Stop worrying about sediment, mercury, lead, chlorine, chemicals, bacteria and other elements that can contaminant your home’s water quality. Omnipure® water filters capture waterborne particles and contaminants to help your home stay healthier and your water cleaner. 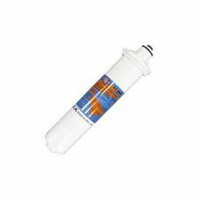 Omnipure water filters revolutionized the industry by producing the first small disposable inline carbon water filter system. 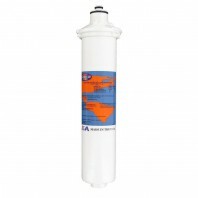 Since then Omnipure’s presence in the filtration industry has grown exponentially and is widely used in both residential and commercial water filtration systems. 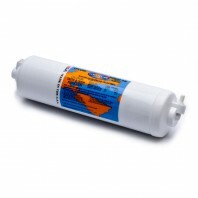 In addition, Omnipure also specializes in a number of different types of water filters, including Nitrate, Carbon, Sediment, Calcite, Phosphate, Lead Cyst water filter cartridges. 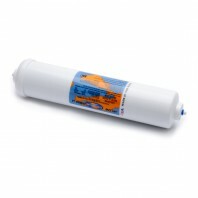 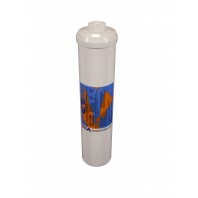 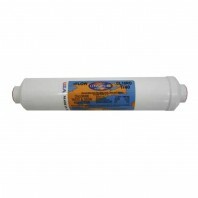 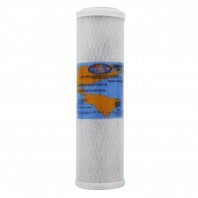 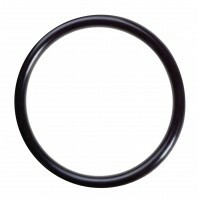 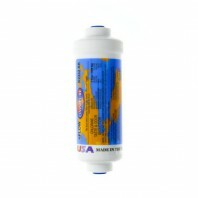 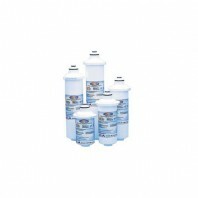 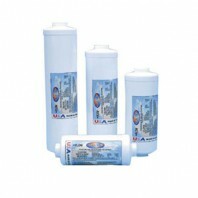 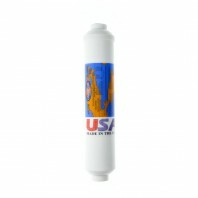 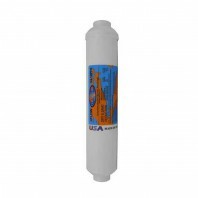 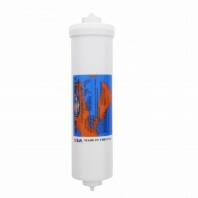 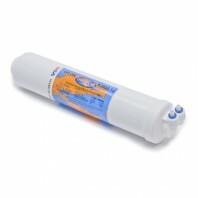 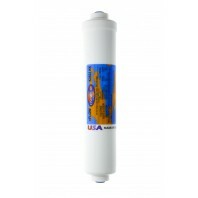 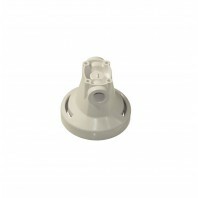 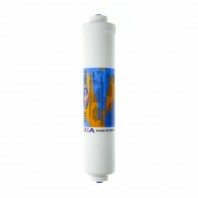 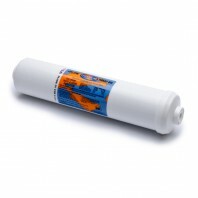 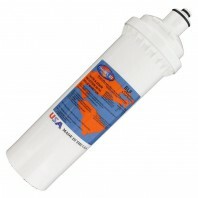 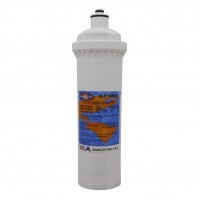 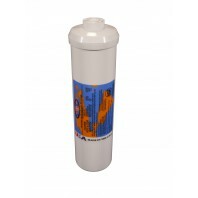 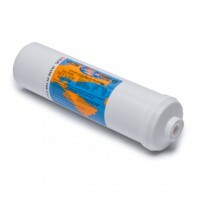 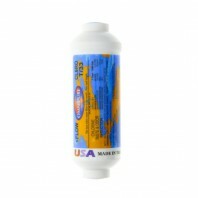 Not sure, which type of Omnipure® filter is best suited for your needs? 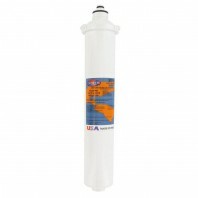 Give us a call at 1-800-277-3458, our customer service representatives are more than happy to help.